Branding and creative for Under One Roof. 12 brands, 70 cars and over 1,200 visitors. A logo and flexible branding system were designed to cope with every eventuality. 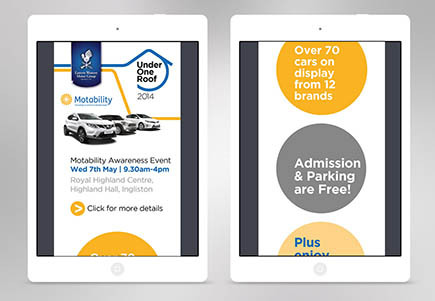 Press adverts, direct mail and point of sale materials were created to promote the event. 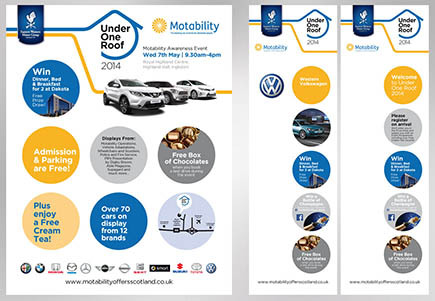 A variety of online channels were utilised including web page, Faceook, Twitter and an email campaign. 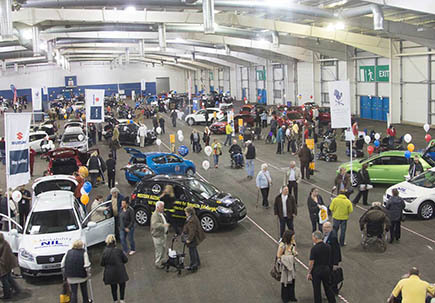 A successful event was acheived with over 1,200 visitors attending.